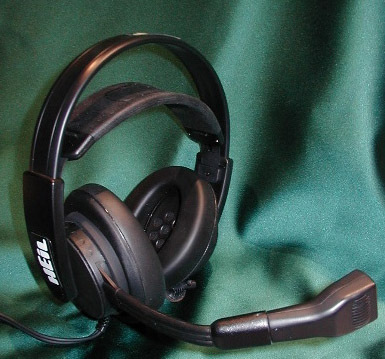 The Heil Pro Set Plus is a dual mic element headset. 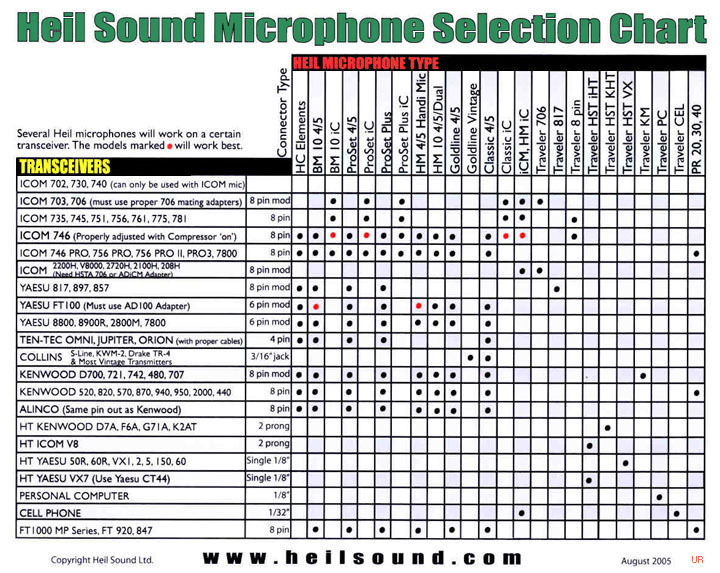 It includes the HC-5 key element for articulate speech audio that is great for everyday ragchewing and traffic handling. And it includes the HC-4 DX Dream Machine element designed to help you cut threw pile ups. The Heil Pro Set Plus is destined to be the new benchmark competition headset for DX and contest operators worldwide. The Heil Pro Set Plus requires the appropriate AD-1 adapter. See table below. Copyright 2002-2019, Universal Radio, Inc.